Quora Question: Are Snap Spectacles the New Google Glass? Quora Questions are part of a partnership between Newsweek and Quora, through which we'll be posting relevant and interesting answers from Quora contributors throughout the week. Read more about the partnership here. Will Spectacles go the way of Google Glass? No, If usability and solving a real problem are the defining point of the reasons why Google Glass is no longer being manufactured. Snap Spectacles is solving a fundamental problem of in-the-moment sharing of video and images when using Snapchat. Spectacles is an extension to the central element of the Snapchat app: sharing images and short-form video. Snapchat has 150 million daily active users with a primary cohort in the age range of 12 to 24 years old. Over 79 percent of Snapchat users try to share in-the-moment pictures and video. To capture in-the-moment images and video, there is a significant amount of mechanical loads and cognitive loads. 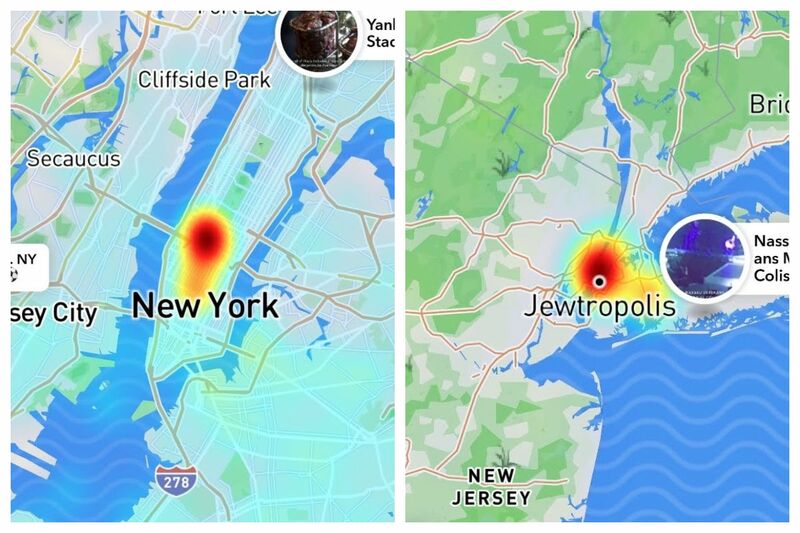 It takes 12 to 45 seconds in most cases to get to the Snapchat app on your iPhone or Android device. In many cases the moment has changed or passed by the time the user is in the app and aiming the camera. Capturing the moment effectively and efficiently with the least amount of mechanical load and cognitive load should be a goal of Snapchat. Thus Spectacles solves a well-defined problem of capturing in-the-moment video and images and sharing them rapidly. Spectacles does not pretend to do more than capture a new circular image and video format and transfer it to Snapchat. Evan Spiegel, Snap CEO, rightly calls it “a toy” and this is a very powerful statement of limiting expectations and tilting Spectacles to fun and enjoyment with a $129 retail price reachable (with possible parental assistance) by the central cohort using Snapchat. Solving a single problem: In-the-moment video and image sharing rapidly. Self identifying the 12–24 year old cohort via unique sunglasses as a Snapchat user. Google Glass was designed with no primary problem to solve. It was an appendage to an Android device that tried to duplicate information in the form of cards for the user to view. 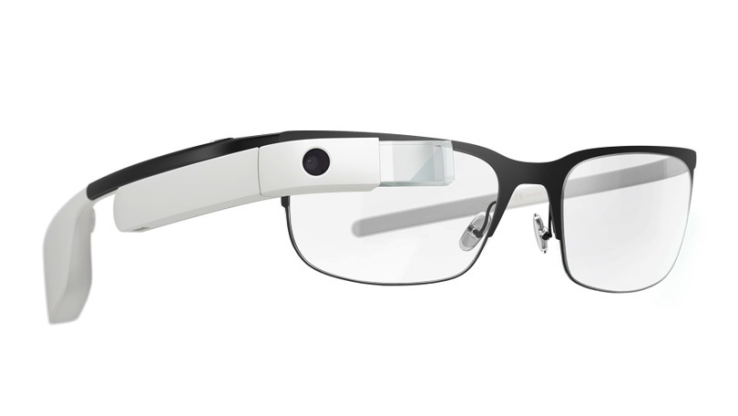 Glass could capture images and video, however it was usually shared on Google+ and the local photo app. The primary use case drifted in Glass to seeing notifications in your field of view would solve the mechanical loads and cognitive loads to get this information. In reality most users were still using the screens of their devices just about the same amount of time, if not more time. Additionally Glass users had found the constant stream of data was disruptive. Over time, many dedicated early adopters began to go days not wearing Glass to the point where they never returned to wearing it. The video and photo aspect of Google Glass could have supercharged the product if the price range was in the $199 area. At the price range the product sustained at, very few could find justification for a “second camera” to their primary smartphone camera. The primary cohort for Glass, because of the $1000+ price tag was in the range of 30–65 year olds who are very likely to be technology early adopters. This cohort typically adapts to the new device but rapidly grows disenchanted with the limitations. Solving no single problem: For early users notifications usually were curated well and thus most notifications required the user to access the connected Android device, saving no time. Evan Spiegel and the Spectacle team made the recording a very clear public message by lighting the ring around the camera’s edge, shifting what was thought to be “creepy” video recordings in the past to a powerful “you are the star on my 10-second video”. You can’t really miss the Light Ring, and I predict there will be a bit of exhilaration and camp when the target of the Spectacle video is in camera, very much like what we see in many selfies. Specimen: Snap Spectacles Light Ring activated signaling a video/image recording. Some make the comparison of “Nerds” vs. “Cool people” but this is not an accurate insight. We are all nerds to some degree now with our dedicated use of technology. The real comparison is “Youth” vs. “Elders” and the signaling that this cohort is connected to an app, Snapchat, that still perplexes the elders and perhaps is connected to images that are more aligned with mating and dating rituals. Snapchat has always fundamentally confounded those outside the primary used cohort. The simple UX/UI was lampooned as being overtly simplistic. In fact the entire initial premise of Snapchat, ephemeral information, was lost on many when Snapchat was rapidly rising with youth. It is not a stretch of the imagination that the same cohort of elders will pronounce the same insights on Snap Spectacles. And this is rightly so, it was not designed for them—yet. No more than Snapchat and Facebook were in the early years. However just as the Facebook was not designed for moms, dads and grandparents, over time the target age cohort can expand based on adopted behaviors from the youth. Spectacles is designed to be a single purpose appliance with a connection to a rich history of success. Google Glass was trying to solve too many problems that turned out not to be actual problems when the device existed. We will see Snap moving in the direction of Google Glass in some ways by adding near-ear speakers and beam forming microphones for voice interactions. I have asserted that in the next 10 years 50 percent of computer interaction will be via AI-assisted voice interactions. Spectacles will slowly move in the direction of Google Glass, primarily via a voice OS as a voice first device. 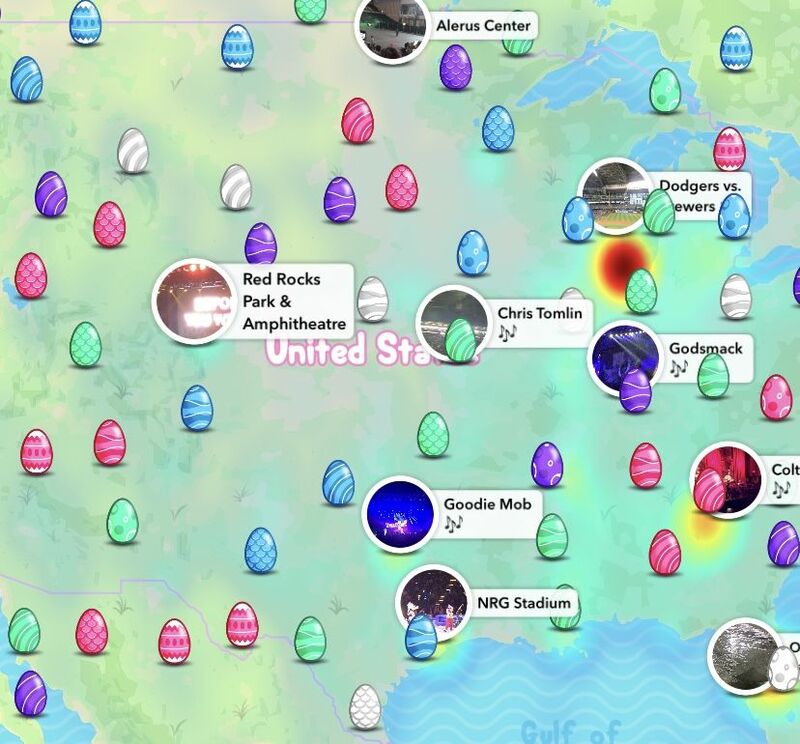 Snap is “daringly greatly” by laser focusing on the barriers it’s users face to use Snapchat and along the way are delivering a solution that is refreshing and bold that helps start a larger voice-first revolution and perhaps a bit of a technology fashion revolution. Snap Inc. Spectacles: Will Spectacles go the way of Google Glass? 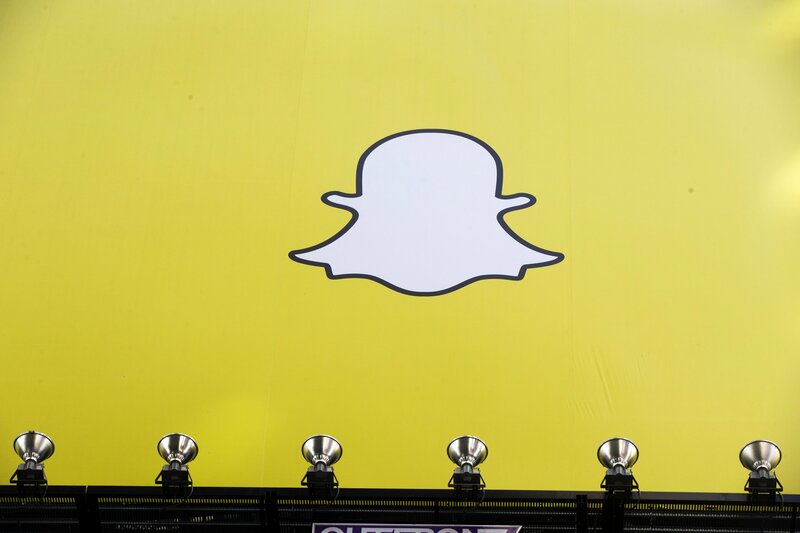 Snapchat: Is Snapchat starting to take meaningful share from Instagram among young people? Why Don't Better People Run for U.S. President? 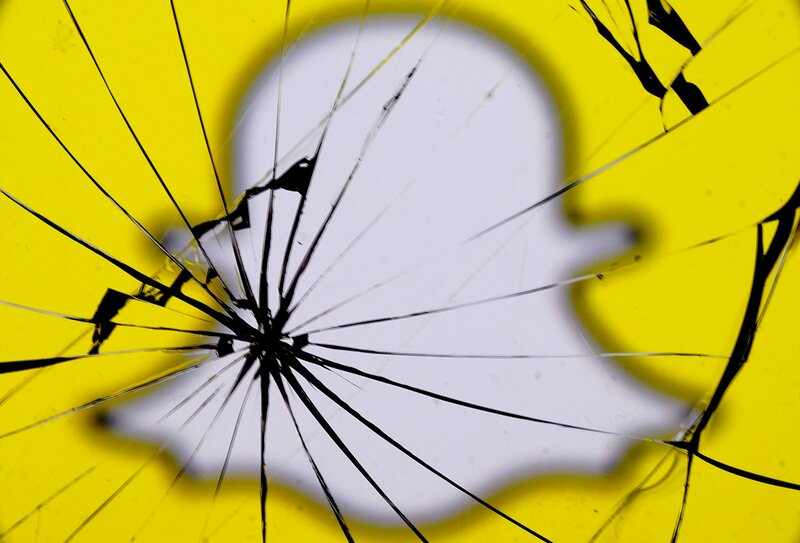 Snapchat Redesign: Will These New Changes Fix the App?